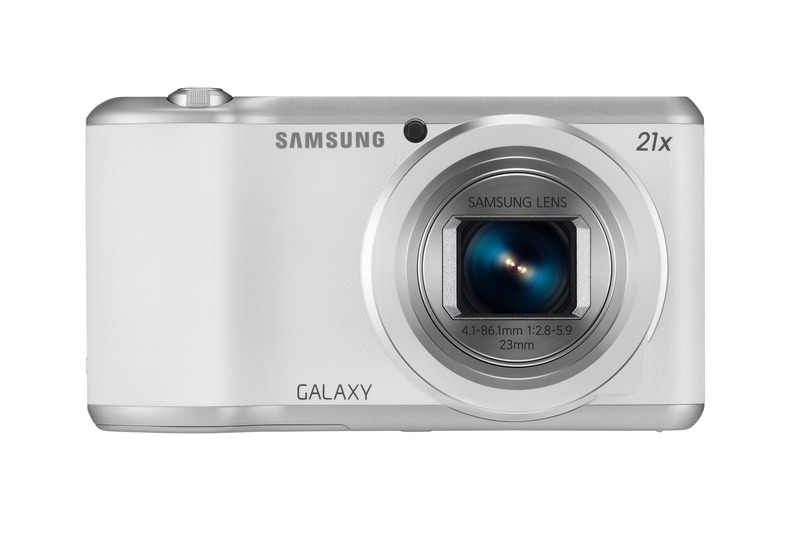 Samsung assures us the last Galaxy Camera was a rousing success. 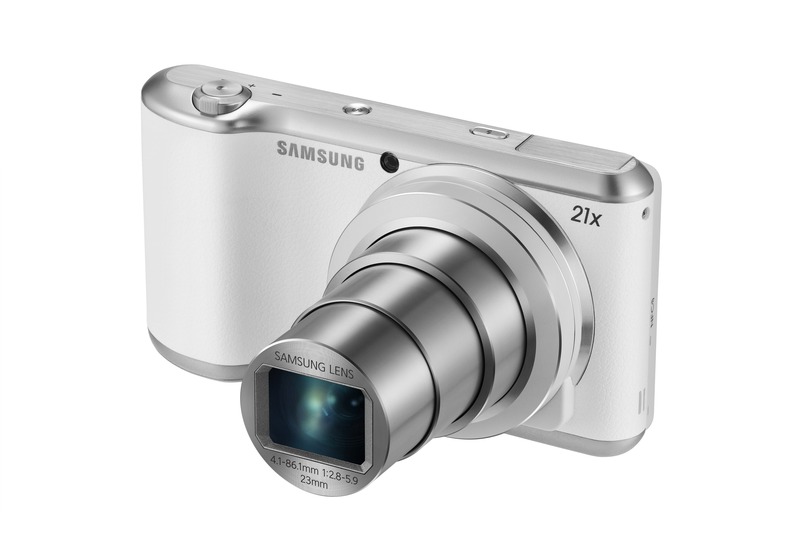 It was so successful, in fact, Samsung has opted to make a new version of the Android-powered camera. 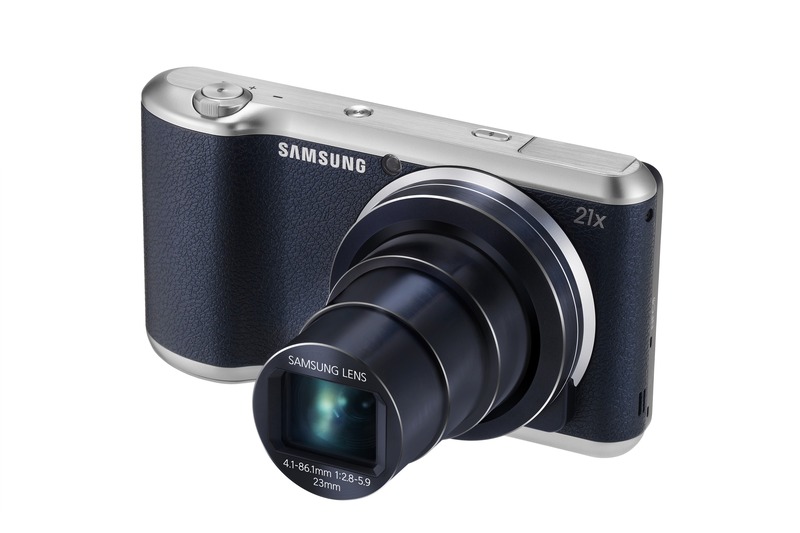 Note that this is the regular camera with Android, not the Android phone with a big camera (Galaxy Zoom) or the high-end camera with Android (Galaxy NX). 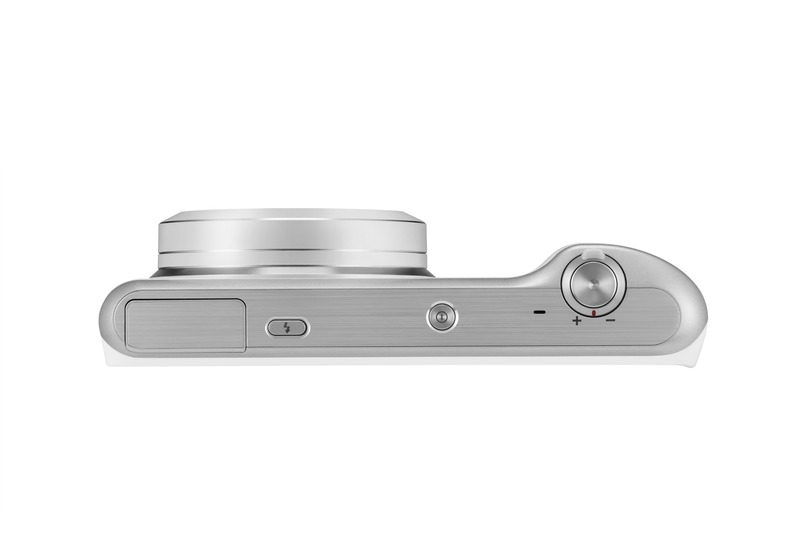 The new Galaxy Camera 2 comes with a few upgraded camera specs and a newer version of Android on-board. 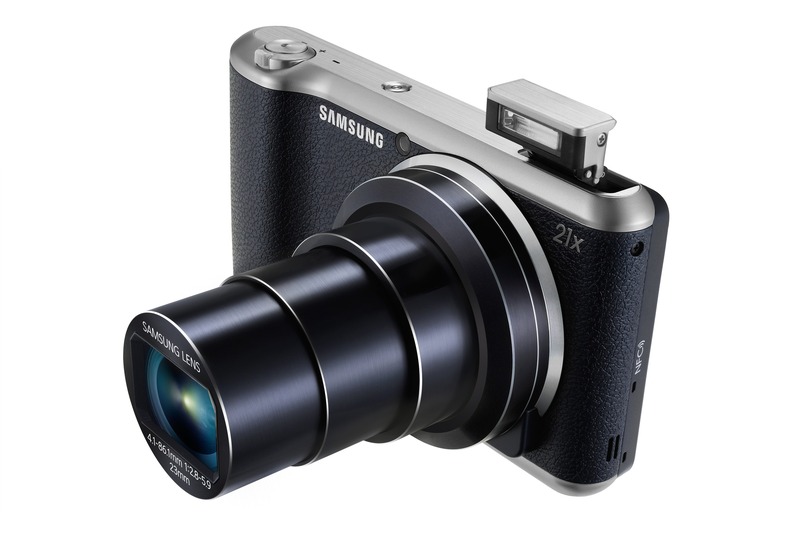 Since this is a camera first and foremost, it's good to see the lens getting a solid update. It is now f/2.8 instead of f/4.1. 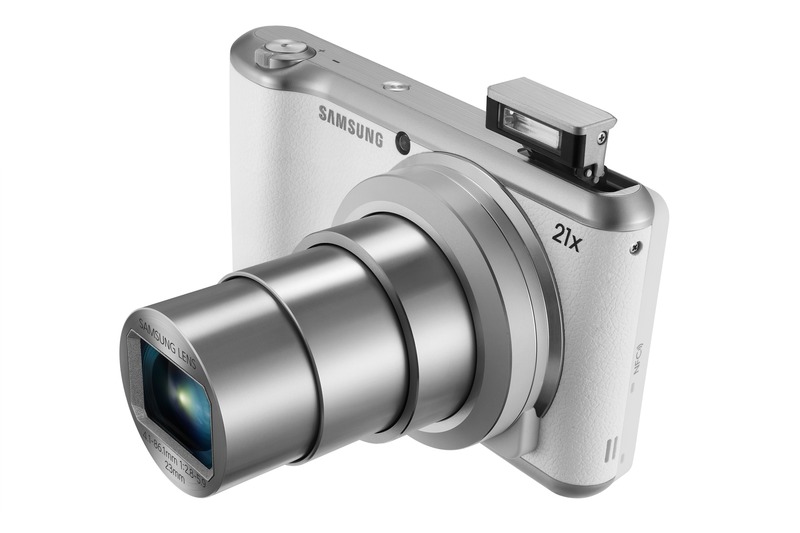 The sensor resolution of 16MP and the 21x zoom are the same as the last-generation device, though. 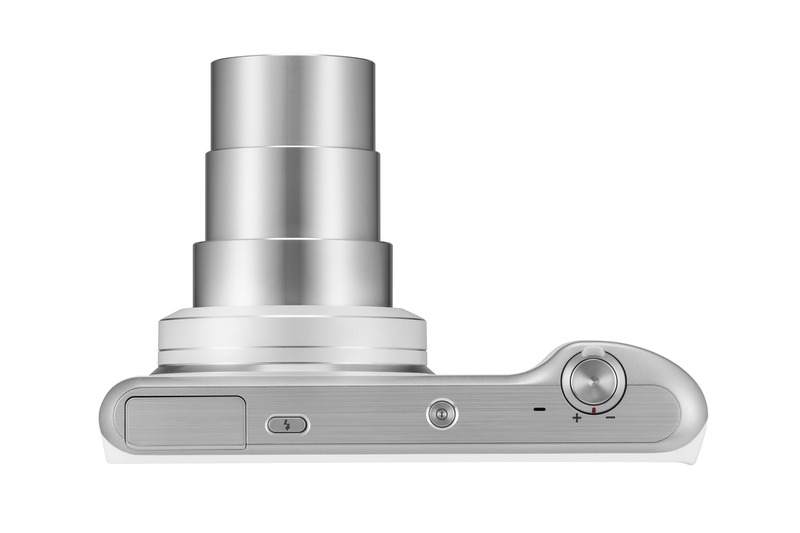 The Galaxy Camera 2 also adds NFC, which should make for easier image sharing. 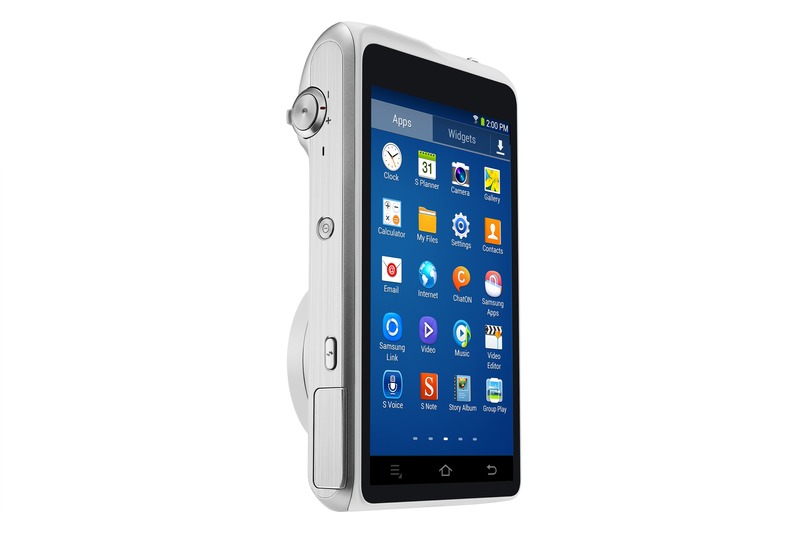 The battery is also a big step up from the old 1650mAh cell. Some of Samsung's specs are a little vague, like the quad-core ARM chip of undetermined origin and the "HD Super Clear Touch LCD." 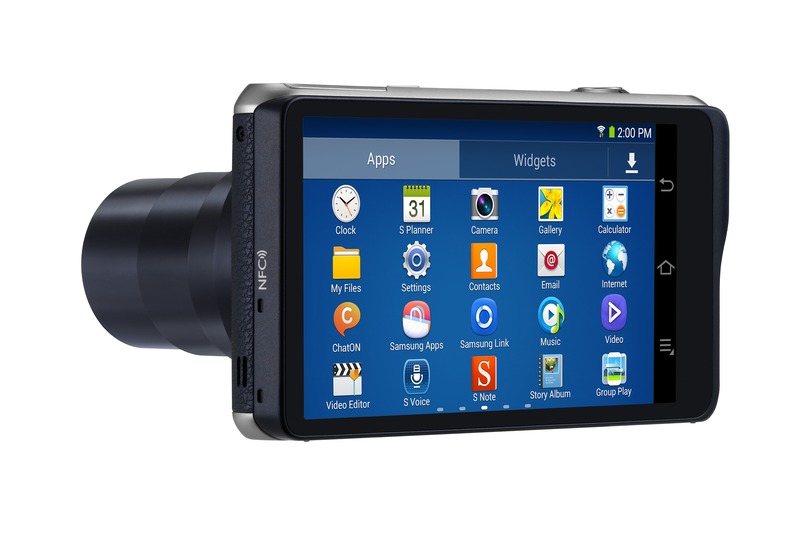 The last device was just "Super Clear Touch" – 720p. So perhaps this one is 1080p? 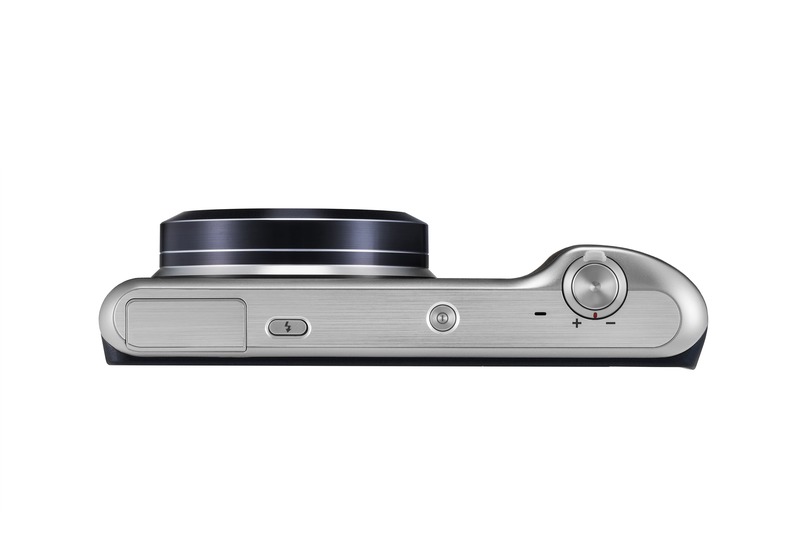 Samsung only includes 8GB of storage in the device, which leaves you with a scant 2.8GB of space, plus the microSD card slot. 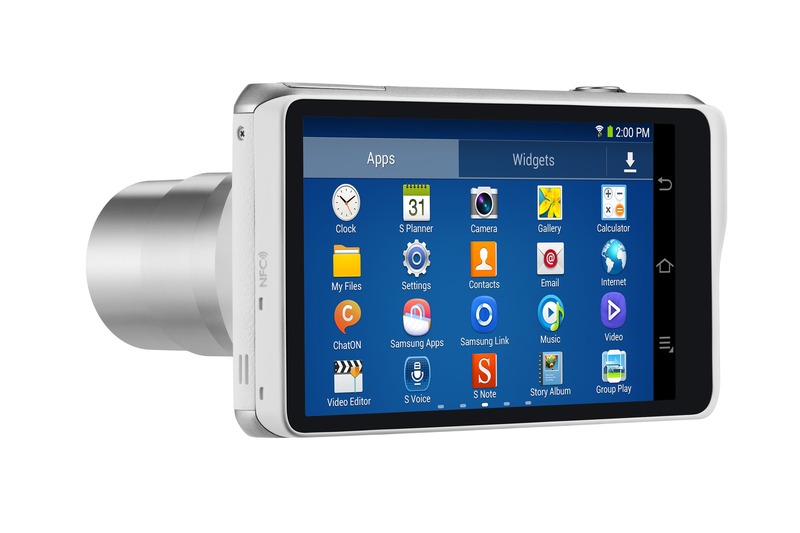 The Galaxy Camera 2 does come pre-loaded with Dropbox and 50GB of free space for 2 years. 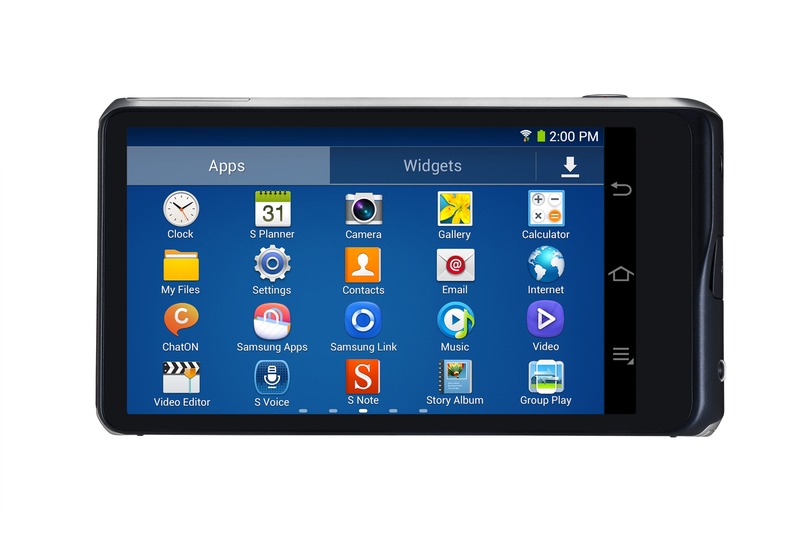 You're also looking at Android 4.3 with Samsung's usual array of S Features and Google services. 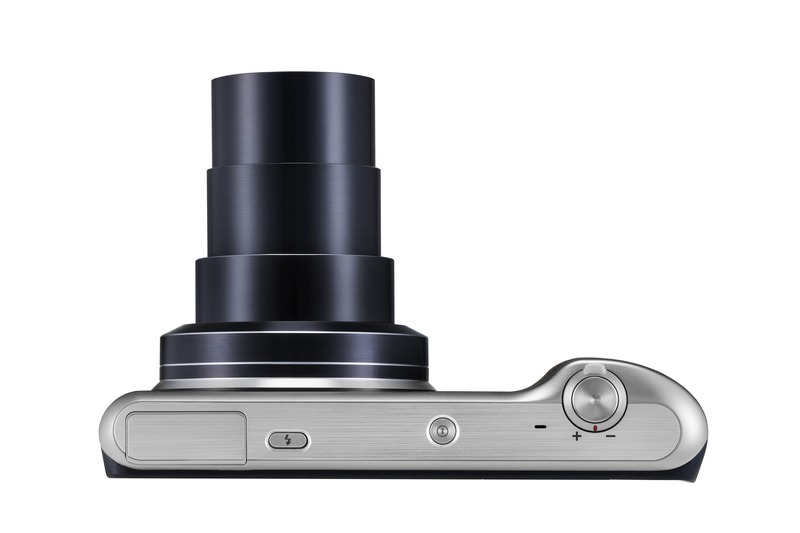 There is no pricing or release timing, but Samsung is going to be showing the device off at CES next week.